[PAST EVENT] "Bastions of Freedom, Pockets of Tyranny: the First Amendment in the Twenty-First Century"
Nabiha has been described as ?one of the best emerging free speech lawyers? by Forbes magazine. 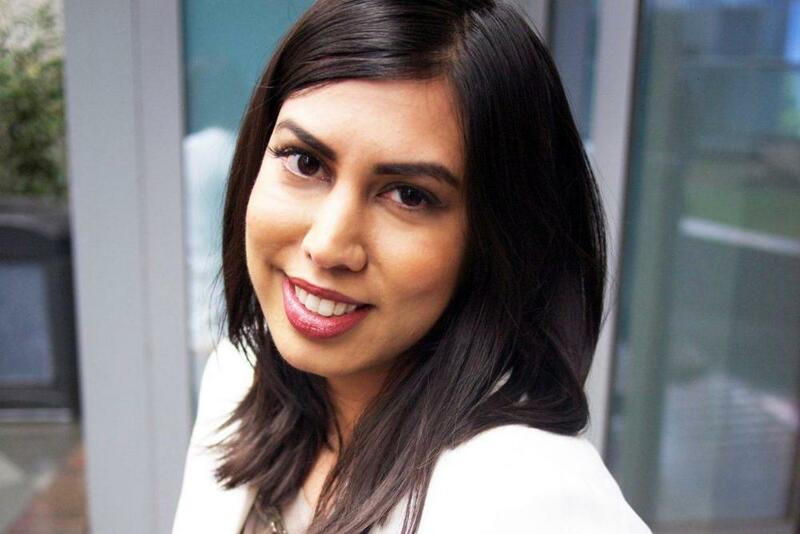 Prior to BuzzFeed, Nabiha was an associate at Levine Sullivan Koch & Schulz, a leading First Amendment law firm, and was named the First Amendment Fellow at The New York Times. She has worked on legal access issues at Guantanamo Bay, Cuba; counseled on whether to publish hacked and leaked materials; and advised documentary filmmakers through the Sundance Institute Documentary Film Program. She is the co-founder of the Media Freedom and Information Access legal clinic at Yale Law School. She was named as a ?40 Under 40 Rising Star? by the New York Law Journal in 2016, and was a finalist for the Outstanding Young Lawyer of the Year Award from the International Bar Association in 2017.